The harbour in Boston is a hive of activity, we were on boats there three times over the week. There are lots of places to go and things to see, but the best was the whales. A harbour tour was part of a bus hop-on-hop-off ticket, we took the ferry to Salem, and we took the long trip to the Stellwagen Bank Reserve off Cape Cod to see a pod of humpback whales in action. Seeing animals like this in the wild is a rare opportunity that we all should take advantage of. I know you can go whale-watching in Ireland, but I have never done so. Definitely something to do before you die. 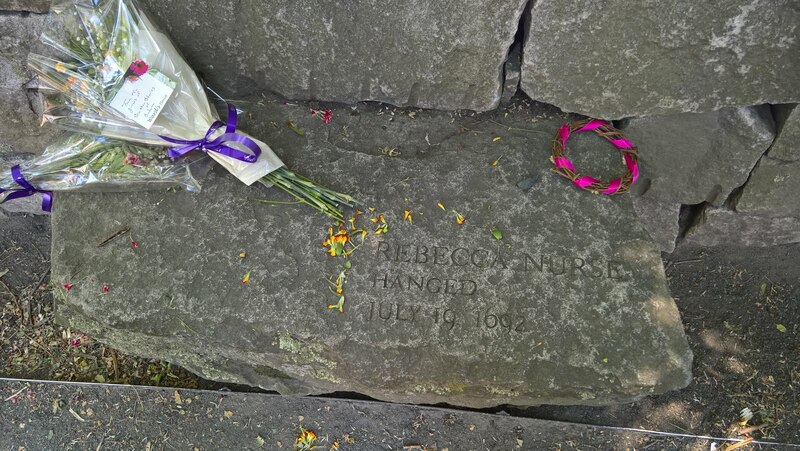 Memorial to Rebecca (Goodie) Nurse. 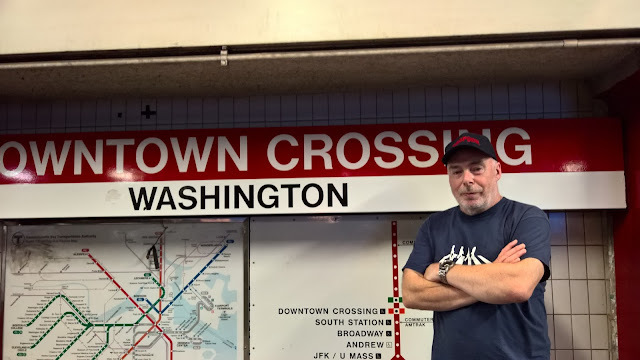 One of the first things we did was to get 7-day passes for about $20 to use the MBTA public transport system (known as the "T"). We stayed close to the Orange line and used the tickets several times every day. Fantastic value for a fantastic system. We used Uber on a couple of occasions for short trips, but otherwise the T was good for getting about. No need for a car in Boston, everything is within a short distance of a T station. We booked our apartment on AirBnB - this was the first time we had used this system and I am impressed at how good and easy to use it is. We never met the landlady of the property, but everything is as she said it would be. We had a balcony overlooking the street, but the best part was the roof top decking on which we had breakfast every morning, and we also enjoyed watching the sun go down over the Boston skyline. While the apartment was not cheap, it was definitely worth the extra for this alone. 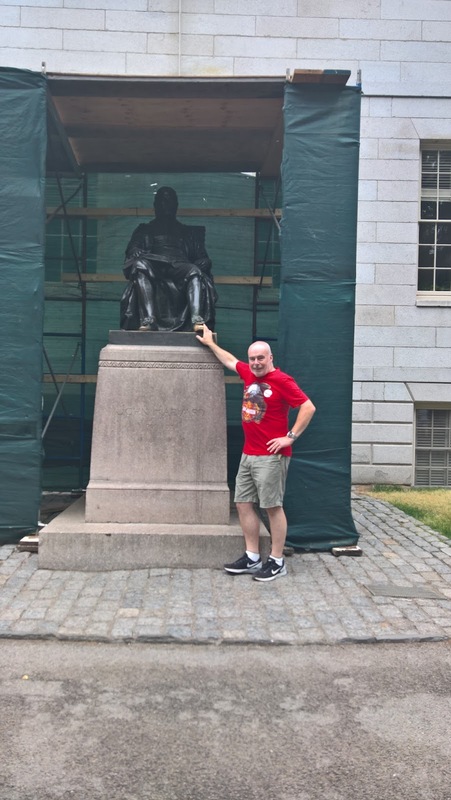 At the John Harvard statue. Finally - I learned a lot on this trip. I learned basic stuff like getting around a new city, and getting used to the way Americans say things. I went to a game (baseball) I had not been to before and learned about new skills from some of the best baseball players in the world. 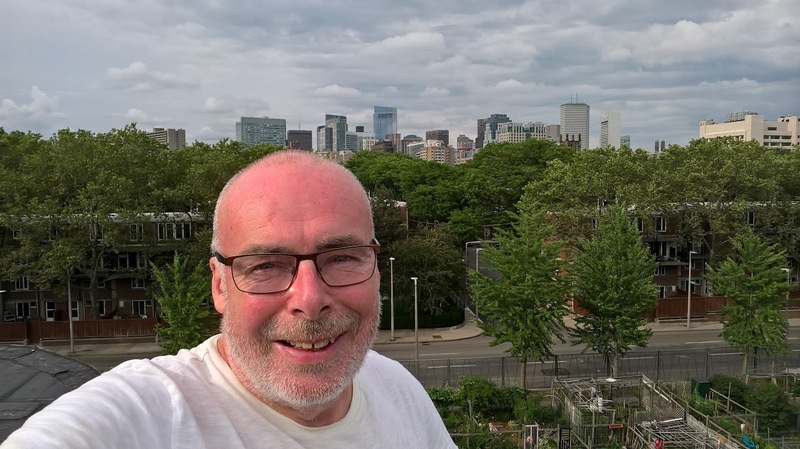 I learned how passionate Americans are about their country - the baseball game at Fenway Park was interrupted several times to recognise members of the US Armed Forces who were at the game. Even though I read a lot about American history, I still learned loads about the historic sites in Boston. I learned in the Science Museum, and also of course about whales in their natural habitat. 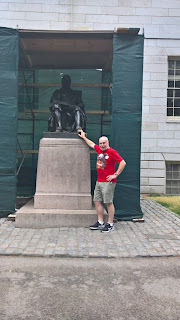 Perhaps the peak of my learning was a visit to Harvard University - how I would love to have been a student there, or work as an academic in this leading institution of academia. I even learned that the student/faculty WiFi network "eduroam" works everywhere - almost immediately I set foot on campus I got a message on my phone that I was connected. Boston is one of the friendliest and nicest cities I have ever been to. 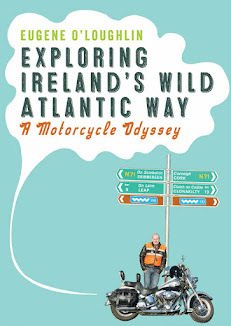 10 days is plenty for a holiday, and a couple of trips out of the city is recommend for variety - there are so many other interesting places to go. Five Stars!